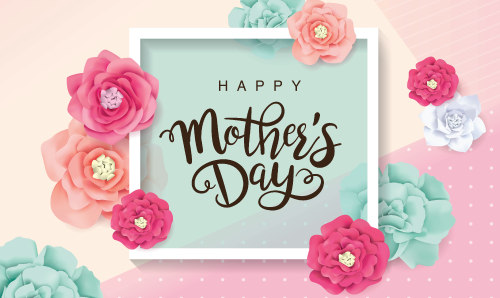 Mother’s Day is one of the most important holidays of the year! After all, where would we be without our Mothers? Celebrate Mother’s Day 2019 with M&S Schmalberg Silk Flowers. We have all sorts of faux flower styles including Roses, Hydrangeas, Orchids, Daisies, Lilies, Daffodils and Azaleas available on a pin, individual stem or combined into a stunning spring faux flower arrangement. This Mother’s Day give your Mom the gift that lasts forever; a Custom Fabric Flower by M&S Schmalberg. Contact us by phone/e-mail or stop by our New York City atelier today!